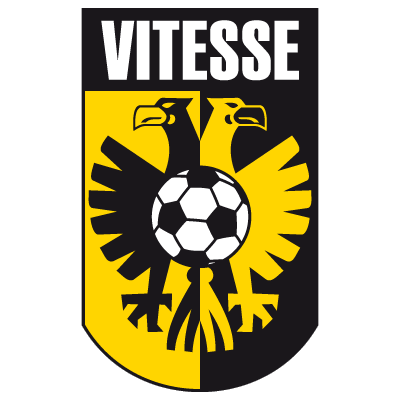 Vitesse - french for "Speed" - were formed in 1892, and within 5 years they had finished as runners-up in the Netherlands football League. Although they finished runners-up again a further four times in the early years, surprisingly they have yet to win the top prize in Dutch football. 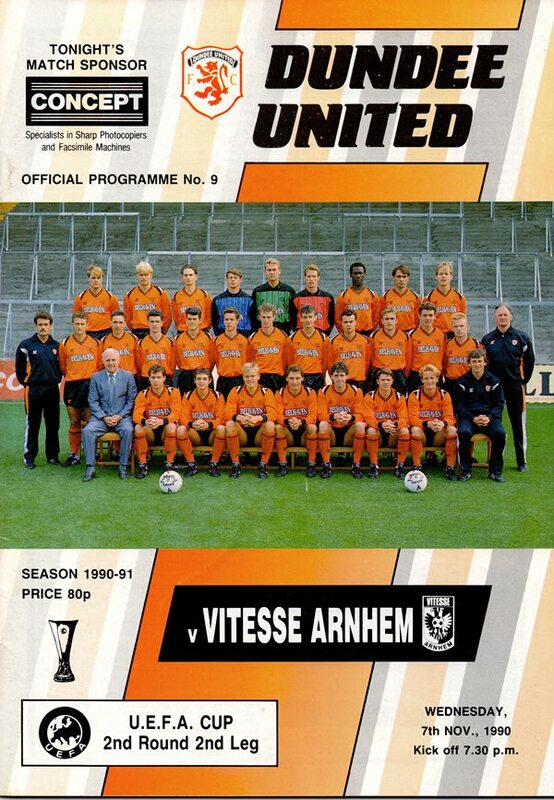 Faced with bankruptcy in the 1980s, the club restructured and qualified for the UEFA Cup for the first time in 1990. Dundee United were drawn against the Dutch side in the 2nd round, and a narrow 1-0 defeat in Arnhem was looked upon as a success. However, the inexperienced side pulled off a shock 4-0 victory at Tannadice. They have since become a top side in Dutch football and competed in European competition on a regular basis, but have yet to win a major national trophy.